Hi guys, can't believe how long it's taken me to join. Aucklander. Name is Coen, have been doing a bit of building over the last couple of years. Figured that if I was to get a motorcycle license I ought to know what the hell it is I am riding on. 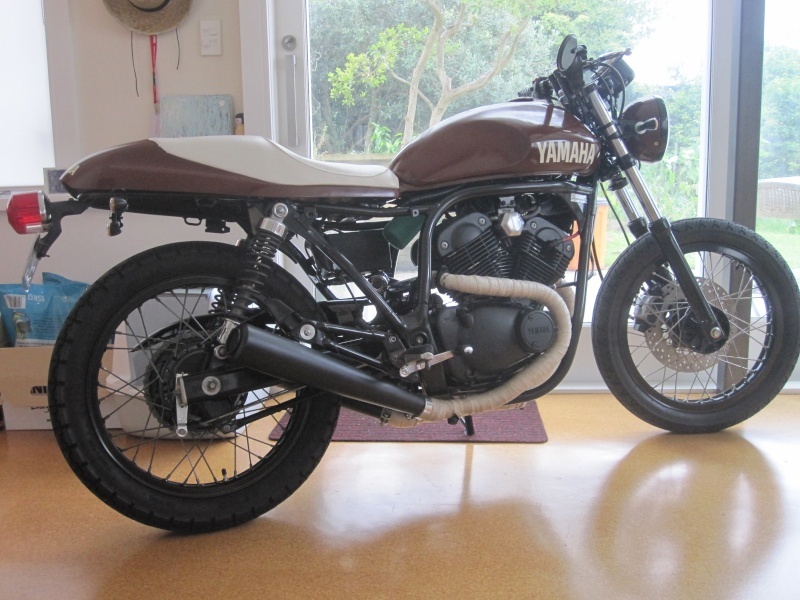 So purchased a rather seriously injured (as in bent frame and all) Yamaha SRV250 and nursed it back to life over a casual couple of months. Was a great project to learn a lot of things from, but wasn't really my riding style. I now have 3 CB650 which I am planning to chop. I bought 3 to sacrifice a couple for one, but after inspection I could potentially get them all back to the road. I'm keen to get any advice and general knowledge from anyone who's keen for a bit of bike banter. Especially keen to find anyone who might know of any building space/facilities around Auckland. I have all my gear up North and would be keen to not have to travel 2hr's up just for a bit of tinkering. Perhaps hire some space? Welcome aboard, the SRV looks great!, really well done. There are some very talented guys and girls amongst us, so I imagine any questions you have should be able to be answered. As for a workshop space... you've come to the right place, Irish Jon runs a workshop specifically for people in your position, and truth be told for his own enjoyment too. This Sunday we are having a get together and work on your bike day at the Workshop, please feel free to come along and meet us and check out the Workshop. Look forward to meeting you on Sunday. The workshop sounds like a fantastic opportunity. I've had a good look around the forum and indeed also on Facebook, you can tell there sure is a talented pool of people here. I'll pop round on Sunday and check out the workshop and meet some of the crew. Rather excited. I have a bit of experience in the engineering field too as I spent two years working for an engineering firm in Holland, so can already find my way around more metal works gear. Next to that come with a whole lot of information about the 650's as I have interwebbed the hell out of what's out there. 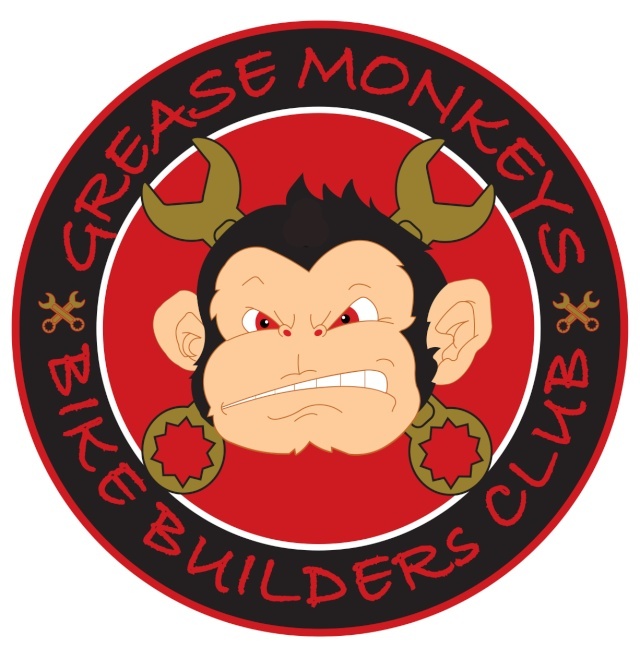 Subject: Re: Howdy Grease Monkeys. » Grease on a Barrel? What! ?